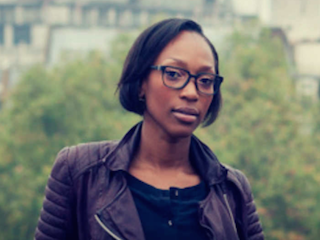 Condé Nast International has named Vanessa Kingori publisher of British GQ. Kingori most recently served as associate publisher, fashion, for British GQ and publisher of GQ Style. She has been with Britsh GQ since 2009. “Vanessa has played a key role in recent years on GQ, and helped build the business in print and digital, as well as being publisher of GQ Style,” Nicholas Coleridge, president of Condé Nast International and managing director of Condé Nast Britain, told WWD. Kingori is succeeding Jamie Bill, who was recently promoted to executive director of global development of Condé Nast.